Where are all the presents? 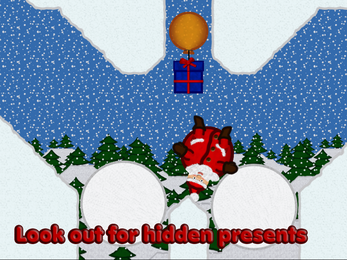 Christmas eve is approaching, but the presents have gone missing. To rescue christmas, Santa Clause himself has to deal with this. 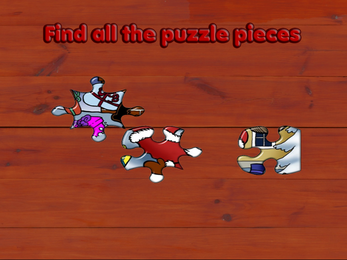 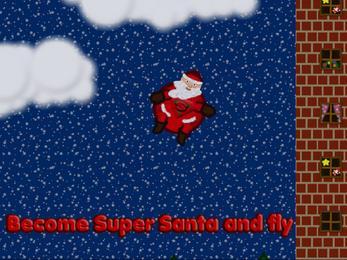 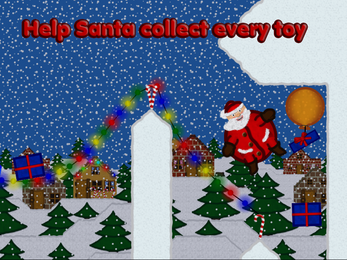 Jump, roll, fall and fly as a bouncy Santa through 24 exciting levels and help him to find the lost presents. 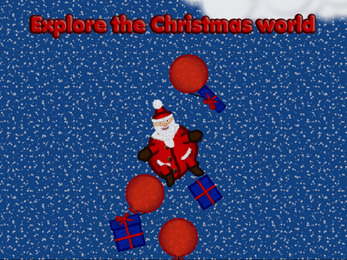 Every day a new level will be unlocked and the adventure continues.